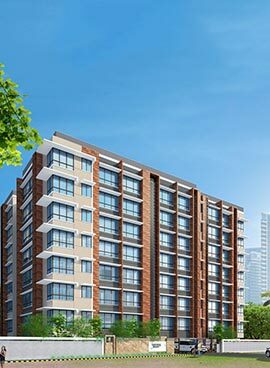 Site Address : Matoshree Surajben SRA Co.Op.Ho. Society (proposed), Tejpal Scheme Road No. 1 & 2, Vile Parle (East), Mumbai – 400057.